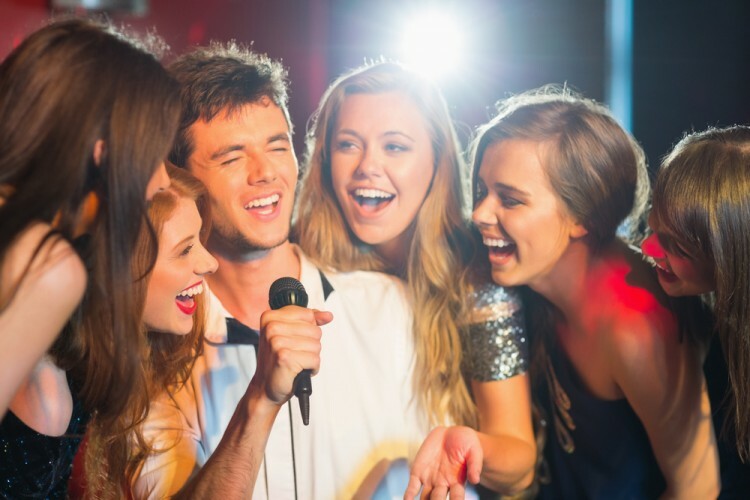 Do you want to know the best karaoke songs to impress a girl? You came to the right place. For me, karaoke isn’t just about knowing how to sing. That doesn’t matter too much when you do karaoke. They are mostly for fooling around, and having fun with your friends. Karaoke is only time when you are allowed to make a fool out of yourself, sing awfully and no one will judge you for it. The only thing that matters is that you pick a right song, one that everyone knows and enjoys. I learned that one-hit wonders and rock classics fit perfectly for any occasion. These types of songs generally move the audience and produce sing-alongs. Since you are already here, our guess is that there is a karaoke night coming and you want to impress a girl you like or girls in general. This is important. If you are trying to impress a certain girl, then you have to adapt your repertoire to her music taste. My advice is that you don’t pick her favorite song since that can be a double-edged sword. If you are looking to impress girls overall, go with the ballads since I’ve rarely met a girl that doesn’t like them. Show them that you have a sensitive side, and they will look at you differently. Of course, ballads are a gamble if you are looking also for a crowd pleaser. In that case, check out our list of 16 Best Karaoke Songs to Get Crowds Going. To create our list of best karaoke songs to impress a girl, we looked out for most recommended songs and artists by multiple sources including Bars and Night Clubs, The Karaoke Channel and Metafilter. We looked to include a little bit of everything, so you have a variety of choice when picking out the song to impress girls. Also, we made sure to get songs for different types of vocals. Take a look at our list of best karaoke songs to impress a girl.